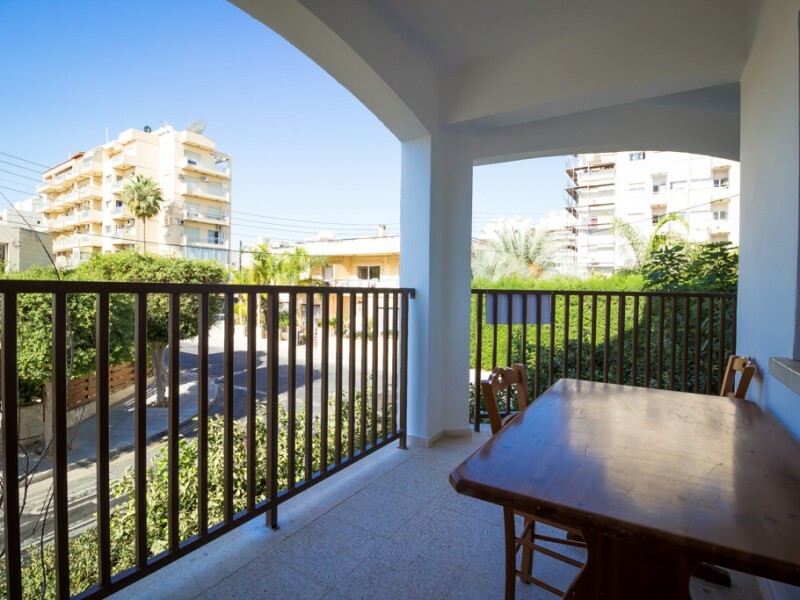 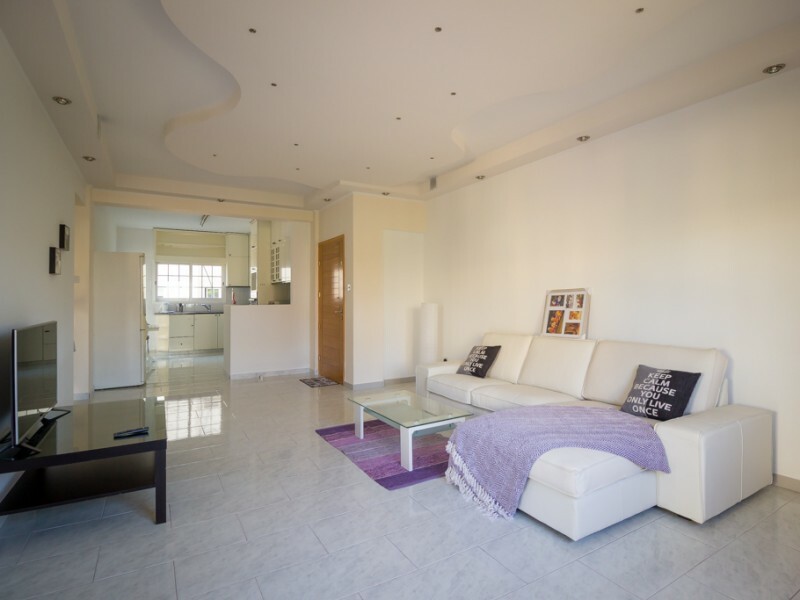 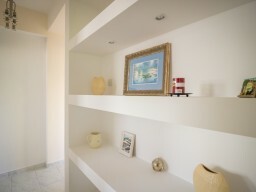 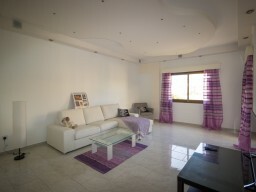 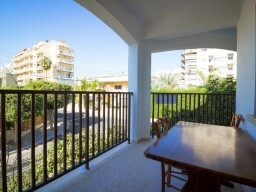 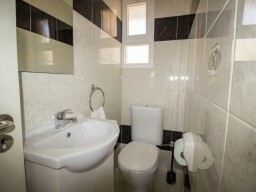 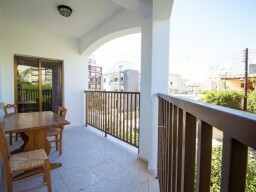 Apartment with 3 bedrooms in Limassol, in Neapolis area, located on the 2nd floor of a 4 storey building. 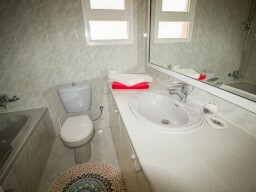 Nearby shops AlfaMega, Debenhams, playgrounds, development center Angara, near a grocery mini-market. 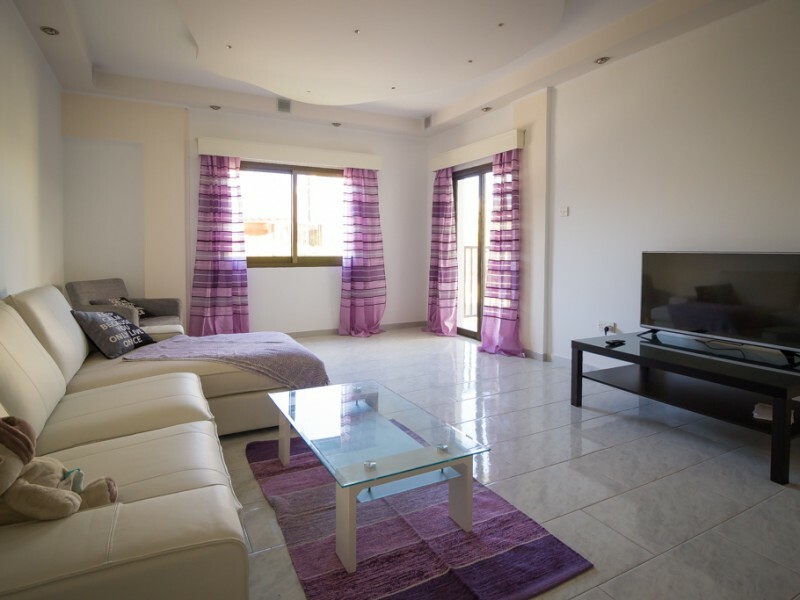 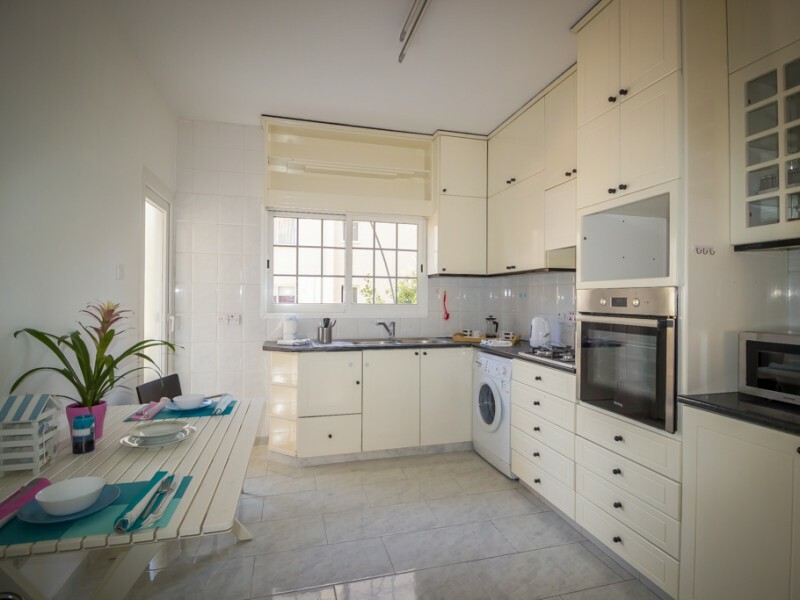 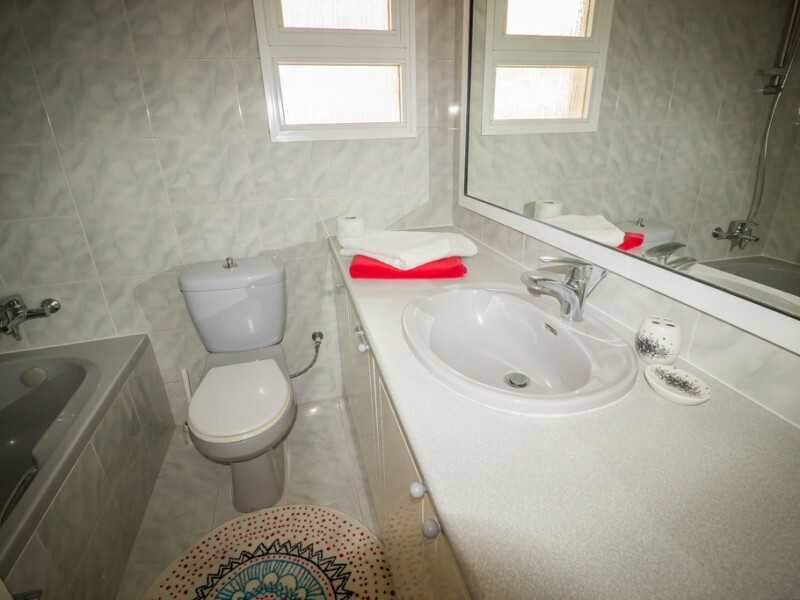 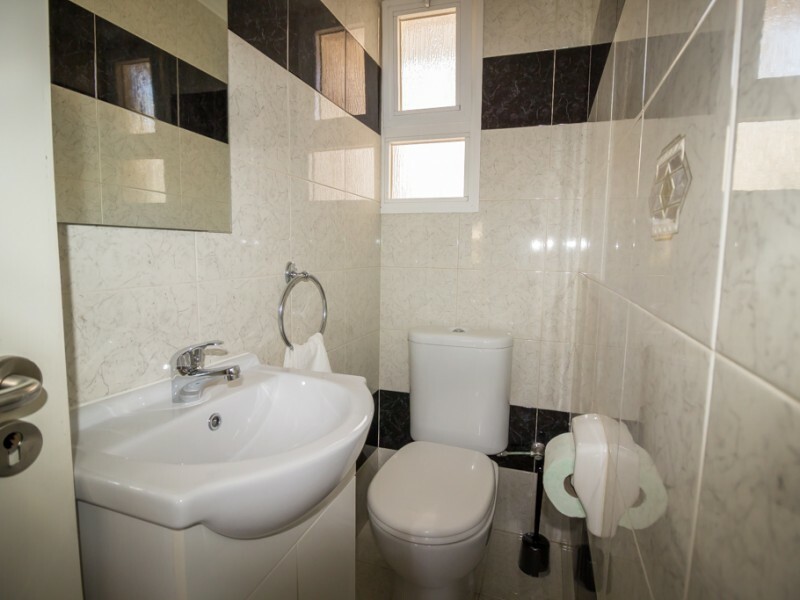 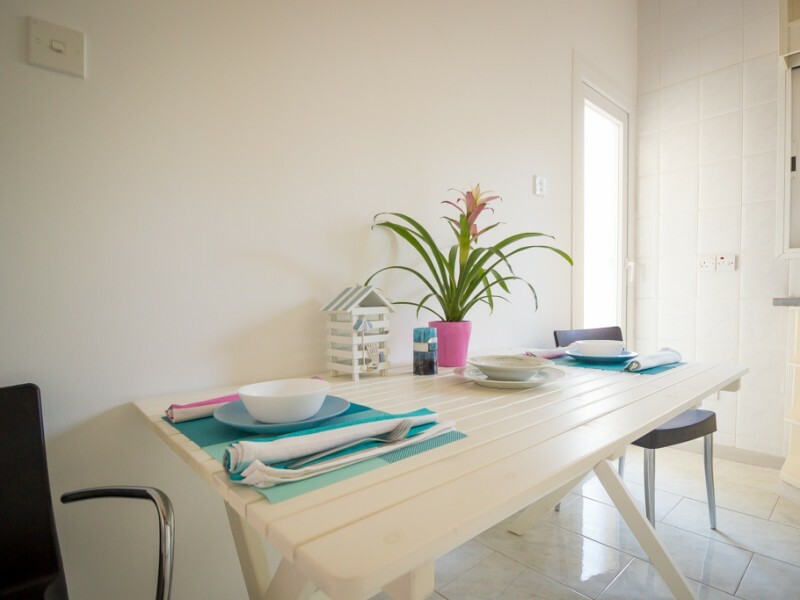 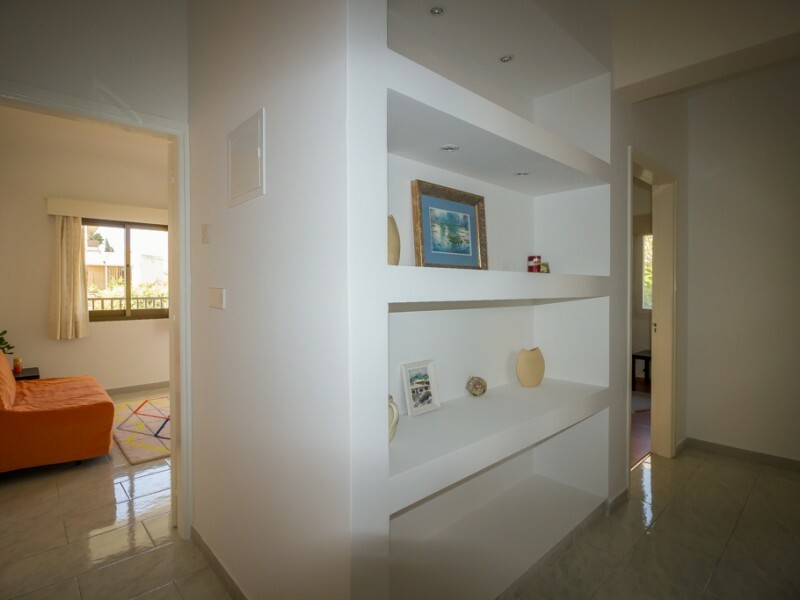 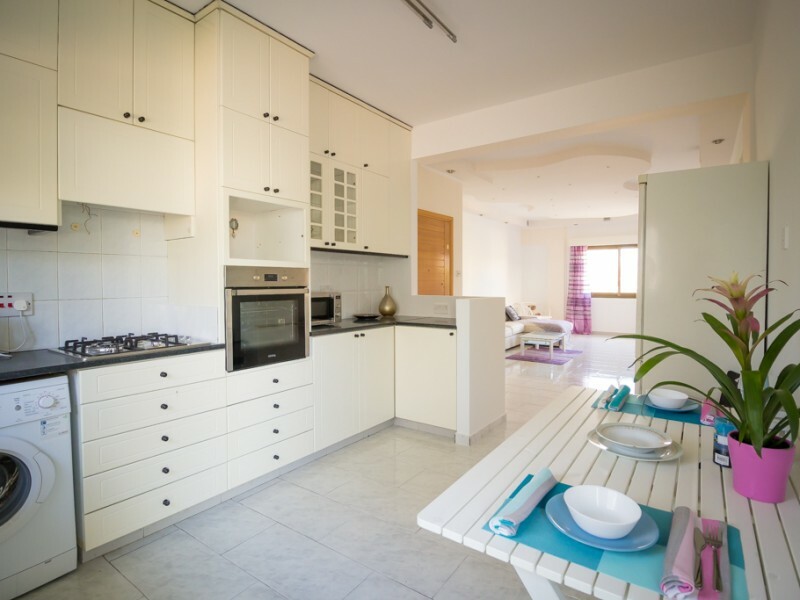 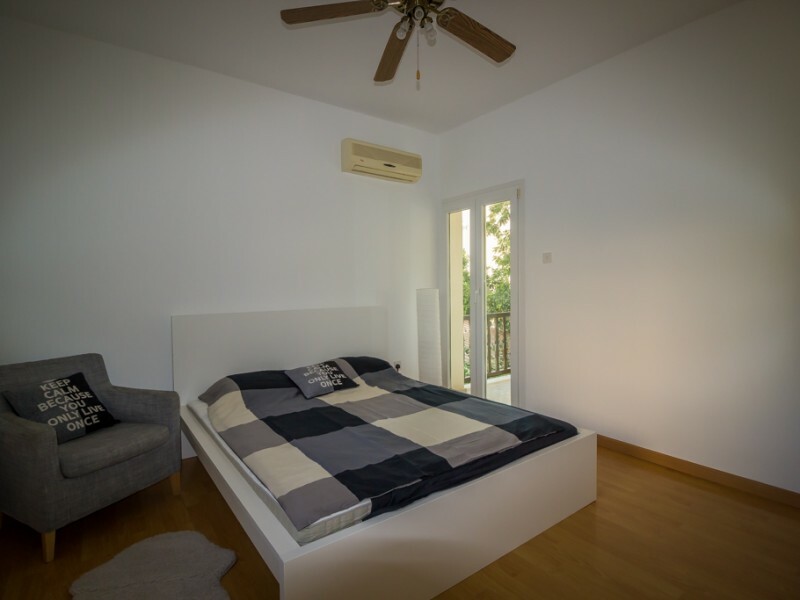 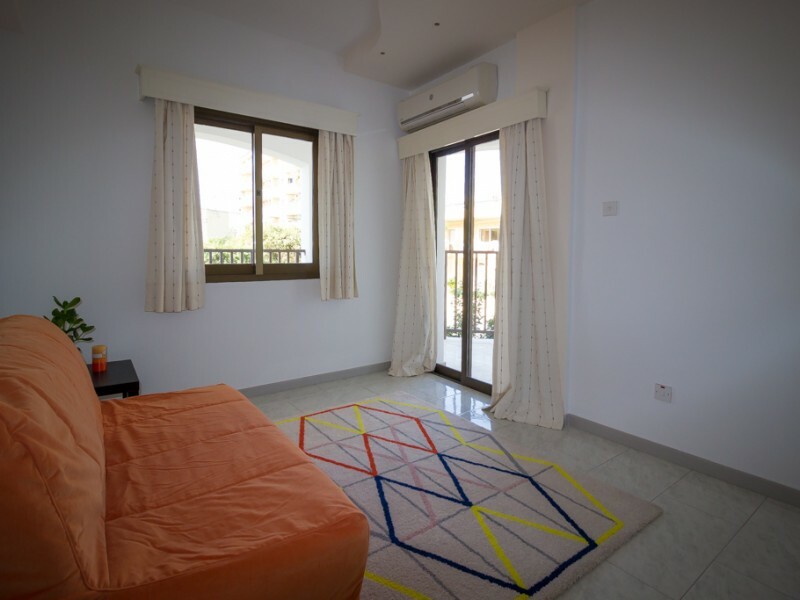 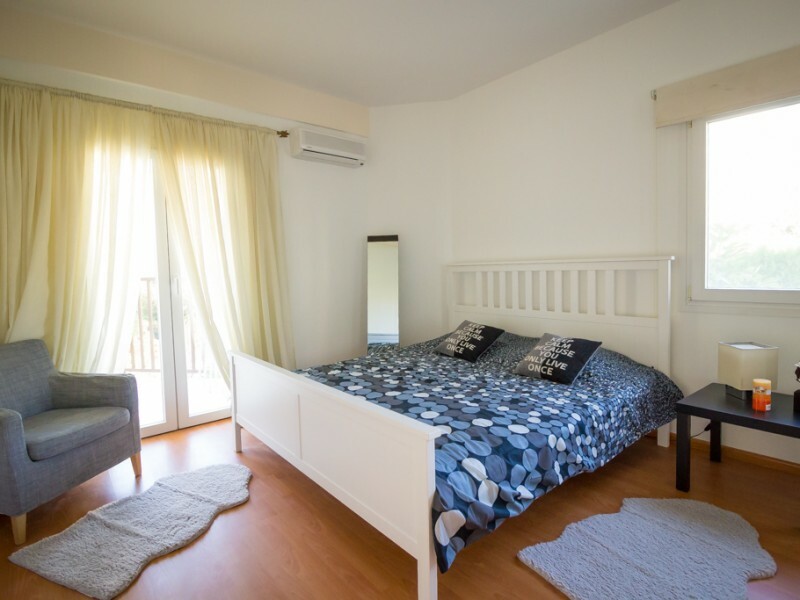 The apartment has 3 bedrooms, guest WC, bathroom, open-plan living room and kitchen, terrace and balcony, double glazing, satellite TV, fully equipped kitchen with all necessary appliances, all rooms are air-conditioned in the heat and cold. 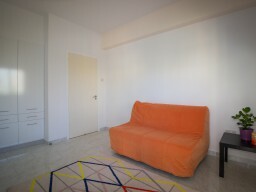 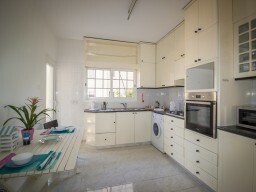 The apartment is renovated and equipped with new furniture and appliances.